SAP is committed to delivering an open standards-based cloud platform that helps you quickly build cloud-native business applications. Together with Cloud Foundry, SAP Cloud Platform supports a wide-range of programming environments and multiple cloud providers so that you get the flexibility to build applications using the choice of programming languages on a selection of public or private cloud infrastructure providers. With its support for various levels of application granularities (functions, microservices, applications, and containers) and integrated tools, you get one simple, yet comprehensive, platform to innovate all types of applications without constraints. 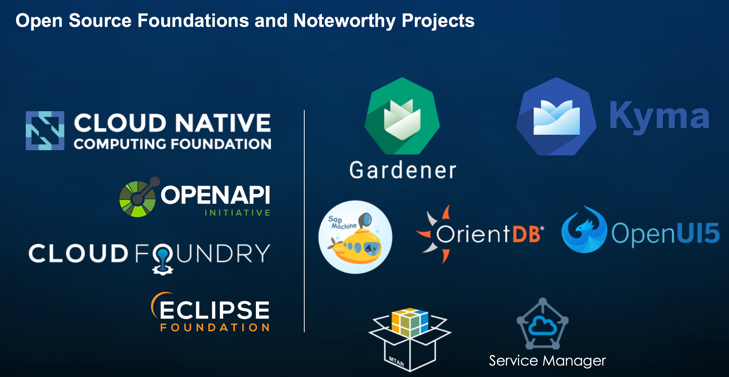 SAP is a platinum founding member of the Cloud Foundry Foundation and is also an active contributor to Kubernetes and Knative projects. This year, SAP is a platinum sponsor of the Cloud Foundry Summit event at Basel on Oct 9 – 11 and several SAP Cloud Platform and Cloud Foundry experts are attending the event. 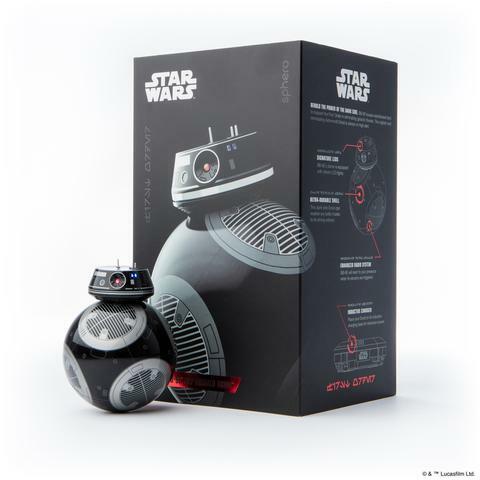 Visit us at Booth #3 to see the product demos and learn how SAP Cloud Platform services and tools can help you build cloud-native business applications quickly and enter the raffle to win the Sphero BB-9E.